Instagram is taking the tried and tested route in its battle against Snapchat. It’s once again copying a feature from Snapchat with hints of audio and video calling being spotted in the app. As per a report from TechCrunch, the APKs of Instagram and Instagram Direct contain icons and files which clearly suggest that voice and video calling facility is in development. The icons depicting audio and video call feature were sent to the publication by a Twitter user. These are labeled ‘action call’ and ‘call’, while the XML files are named ‘direct video call fragment’, ‘social connect call to action’, etc. When Instagram was contacted by TechCrunch, their spokesperson declined to comment. Additional detail about the functionality was spotted by iOS developer Guilherme Rambo, who tweeted an image which supposedly depicts the UI of Instagram’s video calling feature for iOS. The audio and video calling feature will reportedly be accessible under Instagram’s Direct messaging system. At this point, it is not known when the feature will be enabled via a stable release, but the presence of core files in the app’s publicly available APK suggests that the functionality will be rolled out sooner rather than later. 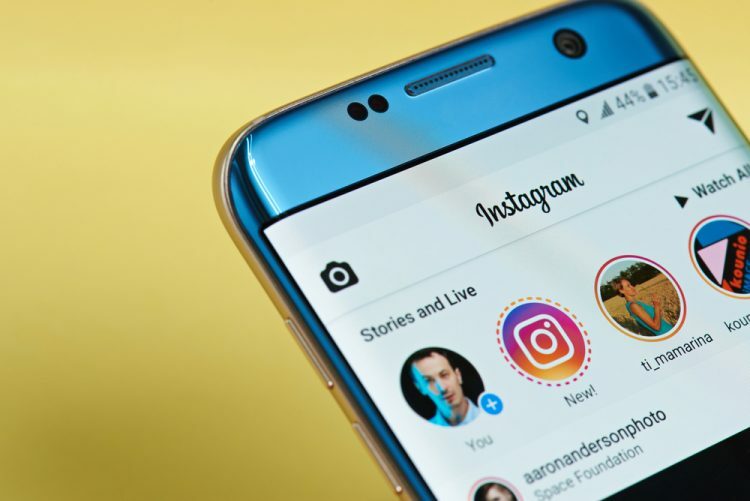 Instagram has often been slammed for being a Snapchat copycat, and the arrival of the voice and video calling feature on Instagram will certainly reinforce the belief. But one thing is for sure, the functionality will add a more utilitarian element to the Facebook-owned app that users will certainly appreciate.